To Get Quality Car Water Pump Repair or Replacement Service, Call Our Auto Mechanics Today! Have you gone out to your car to see a bright colorful liquid leaking beneath it? This liquid is coolant and it sends signals that there may be a problem with your water pump. This piece of your car is important in the processes that keep your engine from overheating. Without this piece, your coolant is unable to reach the engine to take away the heat. 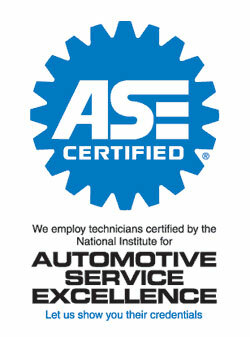 Rolling Auto Service‘s ASE certified auto mechanics work on cars, trucks, and RVs, getting your vehicle back in shape and on the road with our auto repair service. Call us today at 941-493-6511 for your car water pump repair in Venice, FL.We also offer car water pump replacement service. While your engine is running, coolant comes through to take any excess heat away. It goes through your radiator to cool down, then circles back to the pump. This cycle keeps your engine from overheating. However, when your pump breaks down, the coolant cannot cool the engine. This will lead to damage with the engine, its gaskets, and seals. To prevent this your pump must be serviced as quickly as possible at first sign of wear. 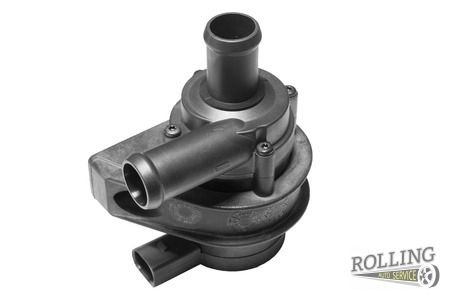 Contact Rolling Auto Service for car water pump replacement or car water pump repair in Venice, FL today at 941-493-6511! Updated on August 2, 2018 at 11:11 am by Rolling Auto Service.